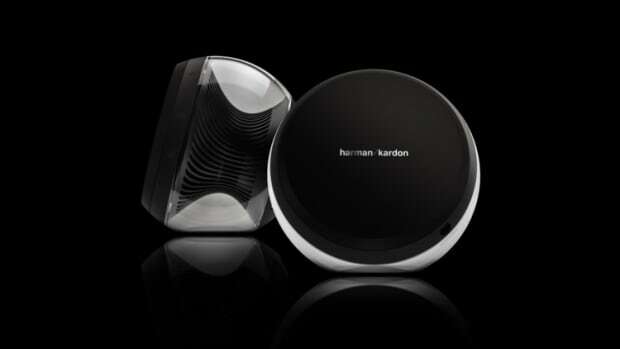 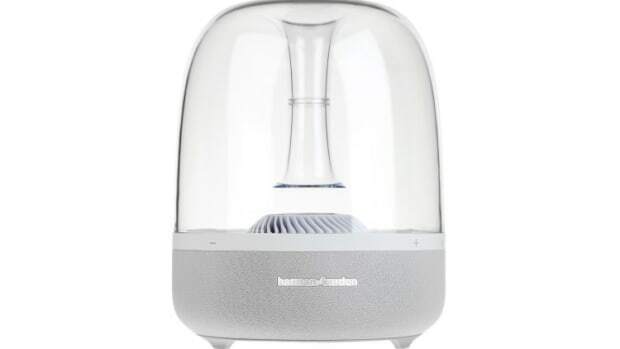 Harman Kardon introduces a luxury headphone built for travel, the SOHO. 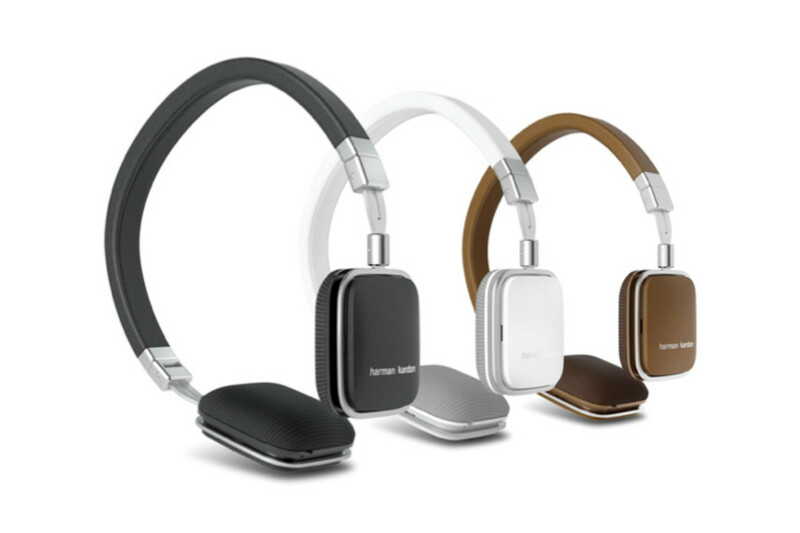 Constructed from stitched leather and stainless steel, the headphones feature 30mm drivers with neodymium transducers, a streamlined design that folds into a thin 1.25" inch profile, and an inline remote/mic for music and phone controls. 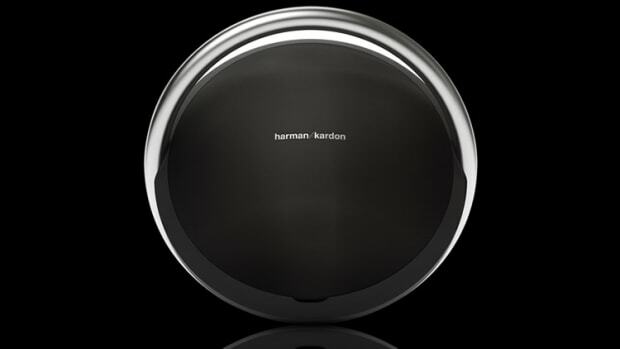 The SOHO is priced at $199 and will be available in black, white, and camel leather.